Show off your muscles for Special Olympics NC by participating in the 2019 Plane Pull on April 27 at RDU Airport! Teams of five will pull a 30,000-pound regional jet 25 feet in a race against the clock while raising valuable funds and awareness for SONC. Join SONC for the 2019 Plane Pull Open House on Thursday, April 25 from 11 a.m. to 6 p.m. to pick up registration packets. Questions about the event should be directed to Leslie Moyar. 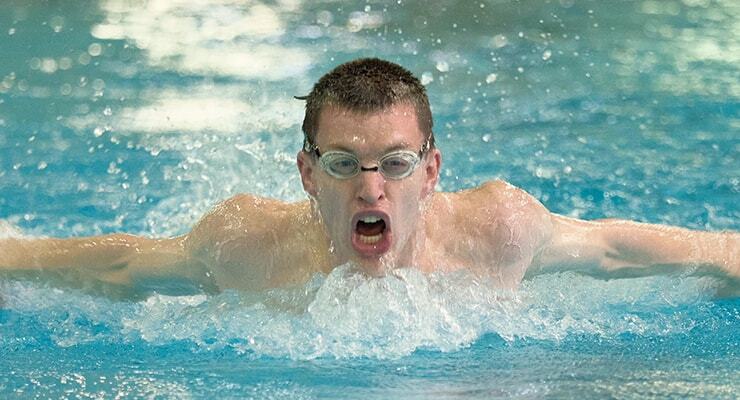 Nearly 260 Special Olympics athletes from four states around the southeast will converge on Greensboro for the 2019 Special Olympics Southeast U.S. Swimming Invitational on Sunday, April 28. Athletes from Florida, North Carolina, South Carolina and Virginia will compete at the Greensboro Aquatic Center. Special Olympics NC athletes across the state are preparing to compete in local spring games in their communities. Local competitions will take place throughout the state over the next few months, with 9 counties hosting Spring Games this week. 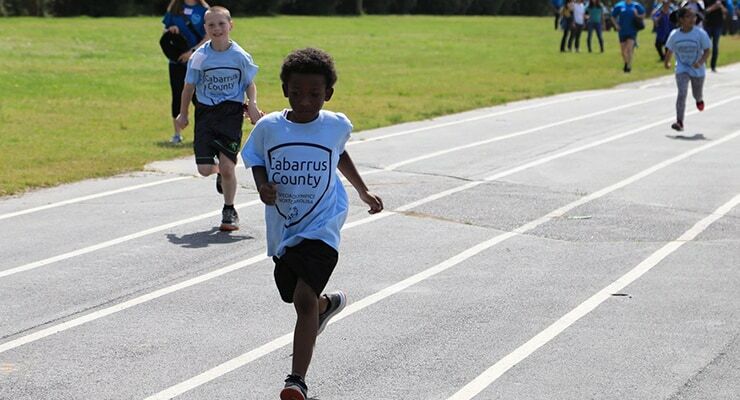 View the complete Spring Games calendar for more information and check out these great photos from Alamance County’s Spring Games. Become a Unified Champion School this year! There are nearly 400 Unified Champion Schools in North Carolina and we want you to join them! The 2018-2019 Unified Champion Schools application is now available. Email UnifiedSchools@sonc.net for more information. 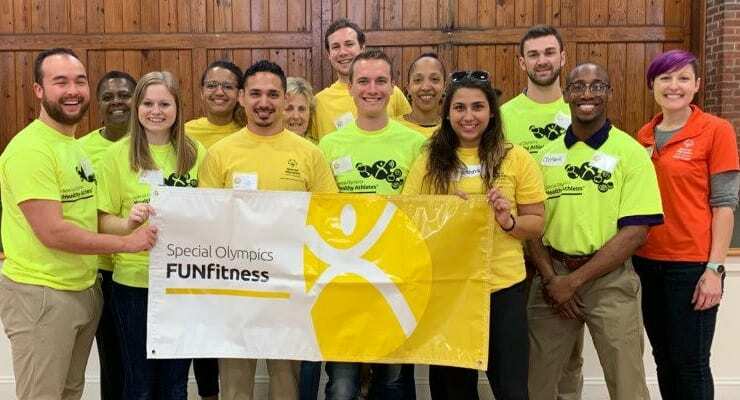 Healthy Athletes screenings taking place in April have the potential to reach 1,000 people with intellectual disabilities, nearly triple the amount of screenings that took place in March. Learn how you can get involved! Congratulations to Bryan Henry for being recognized by WRAL for his accomplishments at the 2019 Special Olympics World Summer Games! Watch Bryan’s story here.